If Hollywood Bar’s broken leg was an accident, why did Mark Abrallo allegedly try to cover up how it happened? 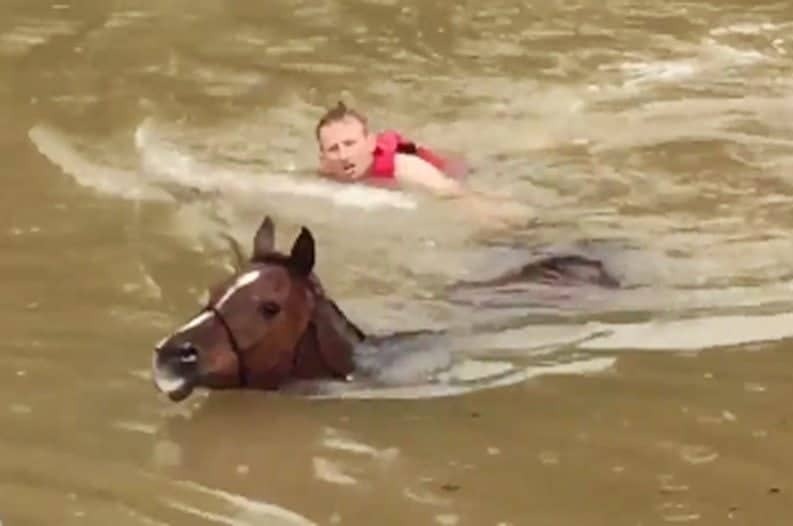 A lot of common sense is needed when training horses. 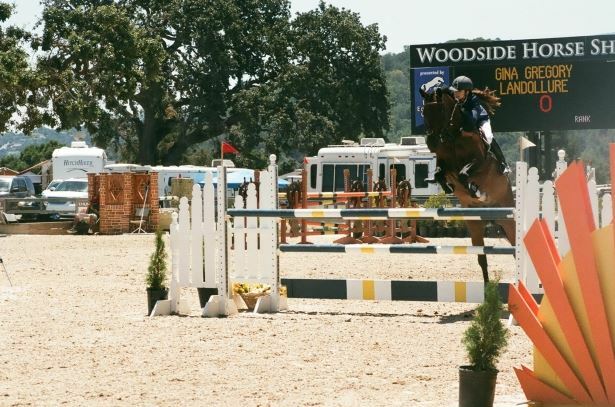 “I was lunging him in the round pen and he stepped wrong. I heard a crack and he just stopped – and lifted up his foot,” says Sarah Lindsay, former training assistant to Mark Arballo. 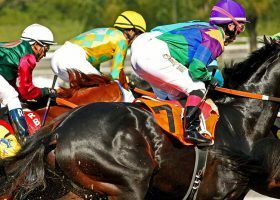 The accident was tragic, but the cover-up, allegedly initiated and perpetuated by Arballo, is new information the horse’s owners are dealing with – three years after the gelding’s demise. 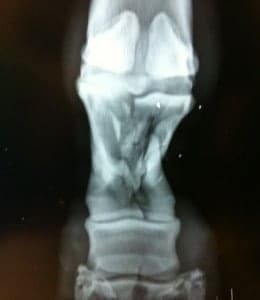 Hollywood’s left front pastern was pulverized into 37 pieces. 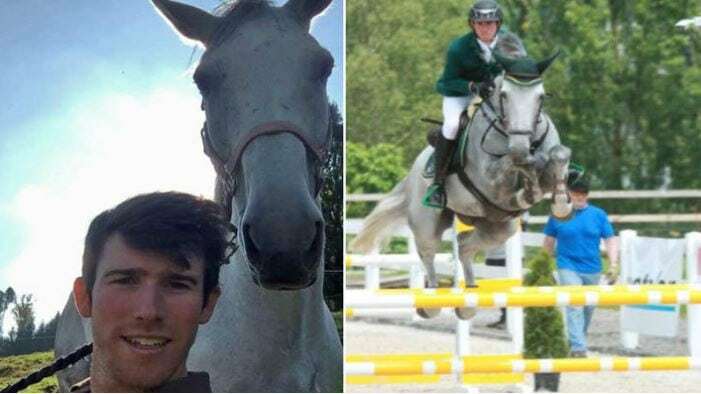 On October 2, 2010, Pighini received a call from Arballo stating Hollywood injured his leg while he was turned out in the round pen, but that it didn’t look too bad. 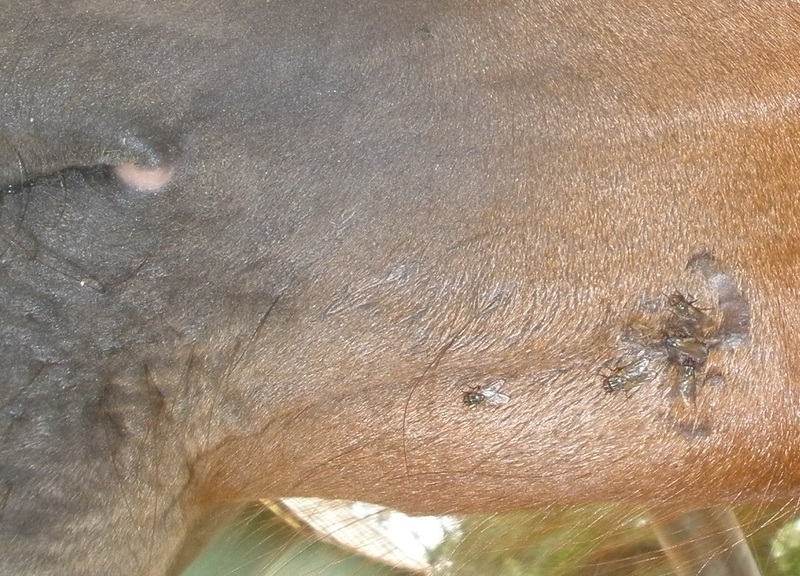 The vet examined the sorrel gelding the next morning and determined the horse was in “serious danger.” Hollywood’s left front pastern was pulverized into 37 pieces. 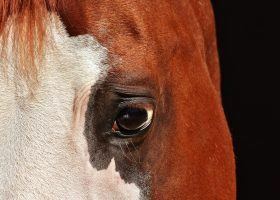 The Quarter Horse with the big blaze was humanely euthanized after all options were exhausted at NC State Veterinary Health Complex. 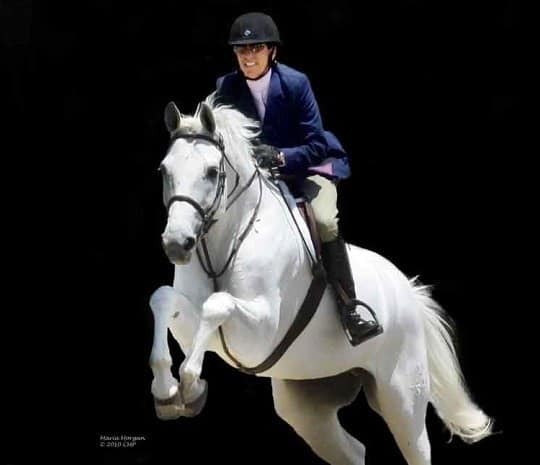 The recent death of Martha Torkington’s reining horse Bella Gunnabe Gifted after one of Arballo’s training sessions has spurred a criminal investigation in California. Dan DeSousa, Deputy Director for the County of San Diego Department of Animal Services says interviews are still being conducted and the investigation is on-going. He recently told us the process could take “weeks or months”. Reining trainer Mark Arballo allegedly left Bella “tied around” in a curb bit for an extended period of time in a solid round pen at River Valley Ranch. Arballo is accused of leaving the mare “tied around” in a curb bit for an extended period of time in a round pen. He reportedly “taught two lessons and rode another horse” while she was left. Tying a horse around involves the process of tying a horse’s head to the saddle. It is also called “bitting up” by some. From afar, dressage trainer Bethany Wallace saw Arballo enter the pen. She realized the mare was down when she saw him “beat her” to try to get her up. 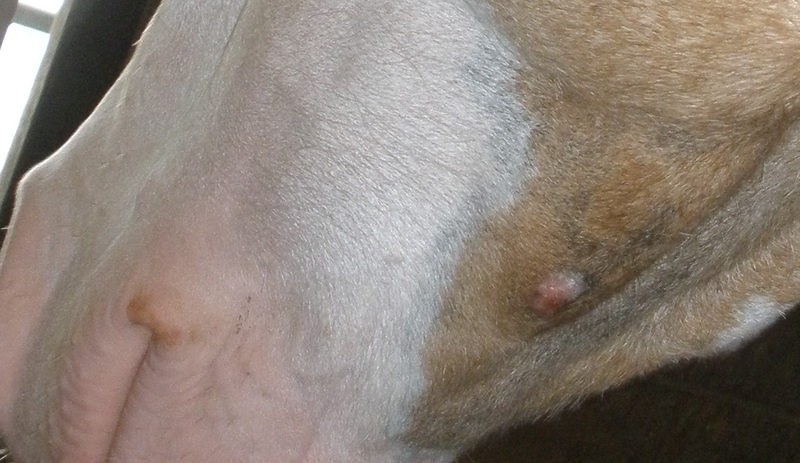 Wallace found the blue-eyed mare lying on the ground, still tacked, and bleeding from her nose and ear. The leather rein she was tied around with had broken. Animal services and a veterinarian were called, but Bella was euthanized about two hours after she was discovered incapacitated. Trainer Wallace maintains her many complaints about Arballo fell on deaf ears. Torkington, and her husband, George Kiss, own River Valley Ranch in San Diego where Arballo and Hohl were based until last month. 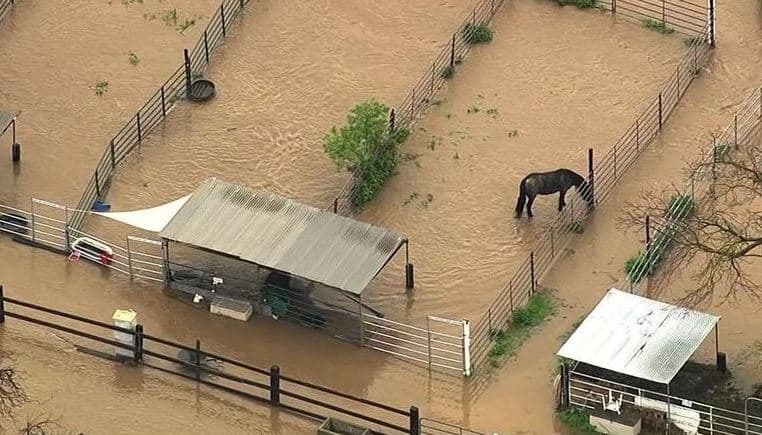 “I had a meeting with the farm’s owners a month before Bella’s death and they told me they were handling it, but they had to keep horses on the ranch and there were still shows still to go to [sic]”. The trainers arrived on the West Coast ranch in early 2012. 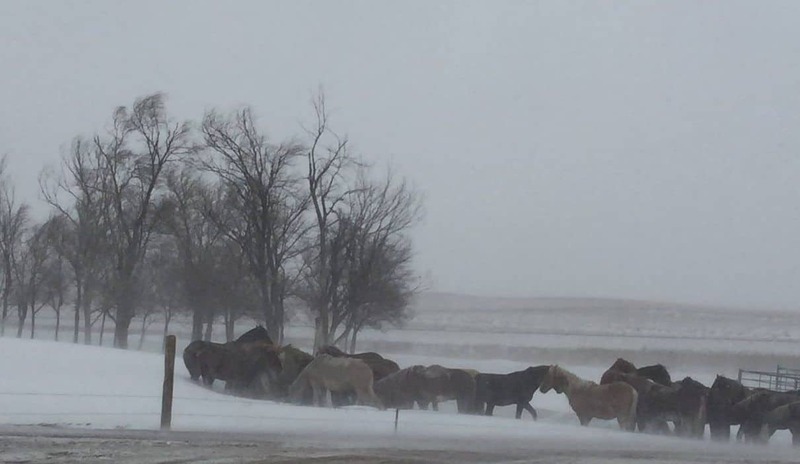 On May 30, a horse died during a lunging session with Hohl, also a reining trainer. 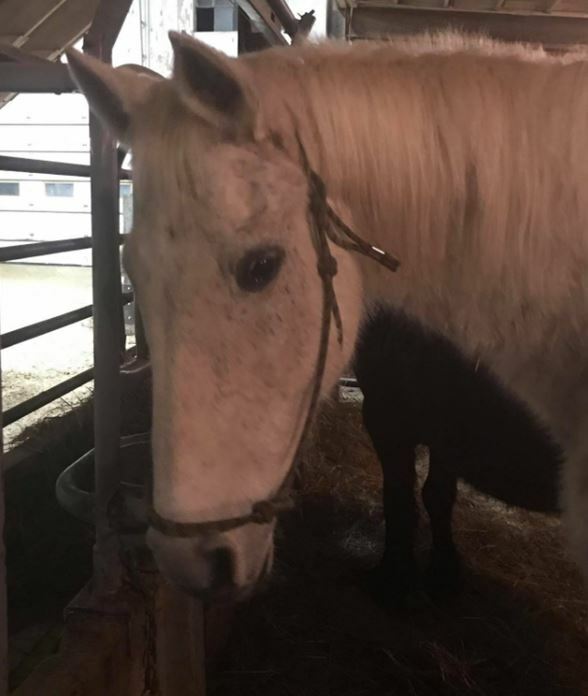 According to animal control’s report, a witness saw it “being lunged with its head tied and it reared over.” Initially, Hohl told authorities “the horse just collapsed and died.” Days later she told Officer Mushet “she was lunging the horse before she rode him. 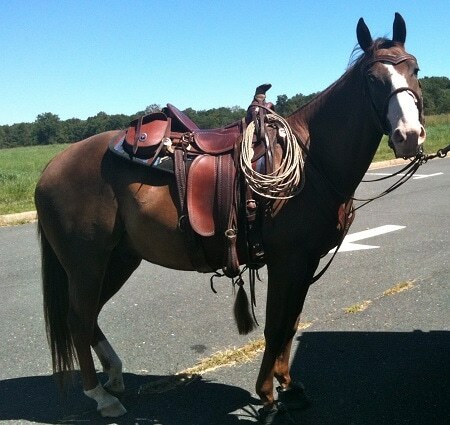 He did have a saddle on and he just dropped dead, she said he shook for a little while then died.” The seven-year-old gelding named Shiner was owned by Hohl. Michael Warren worked for the ranch mucking stalls for three years but left in August 2013. Warren says prior to Shiner’s death he saw things he didn’t think were right and told ranch owner Kiss. 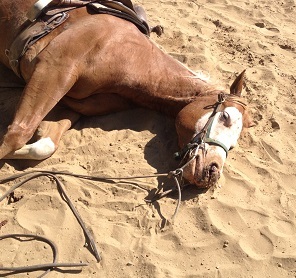 After the horse’s death, he started documenting with notes and photos when possible. 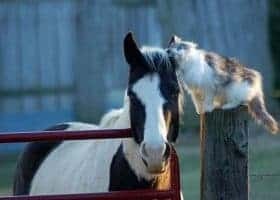 When he told Kiss and Torkington about the cuts on the horses’ faces, he says he was told not to look at the horses that closely. Warren’s log details a horse named Forrest, and others, left in the working cow pen overnight without food or water. 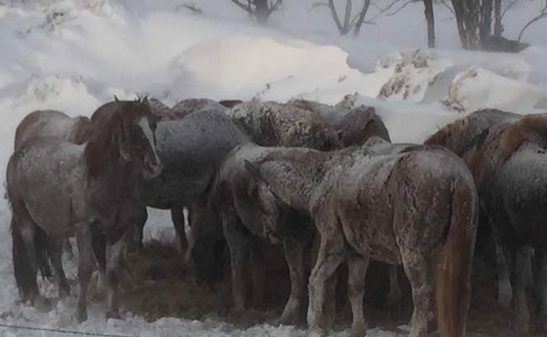 Arballo and Hohl allegedly called the working cow pen the horses’ “Sahara Desert”. 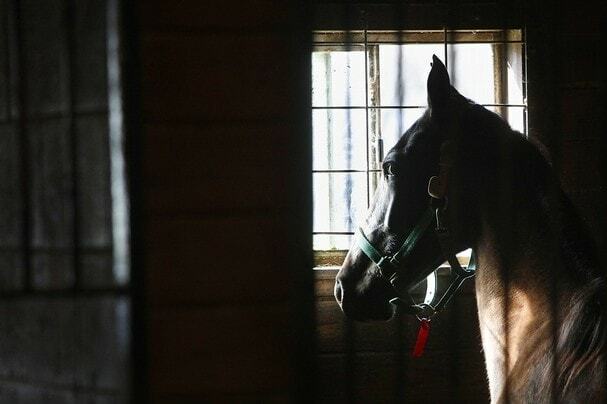 If a horse was bad during training it would allegedly be left in the cow pen overnight as a stressor. The process was said to make them easier to work the next day. Warren recounts one of the most brutal things he witnessed. 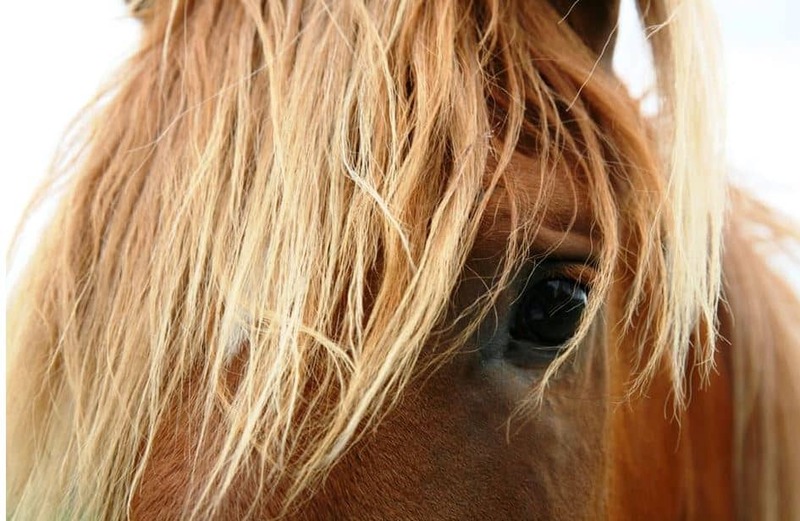 “Mark was riding Magnum when he got off and tied him around … and punched the horse in the face. He left the arena and came back 10 minutes later, walked up, and punched the horse again in the face. Then he got on another horse and watched his dog chase the tied horse.” Wallace describes a similar occurrence with a horse named Two Faced Gunner that went on for about 30 minutes. 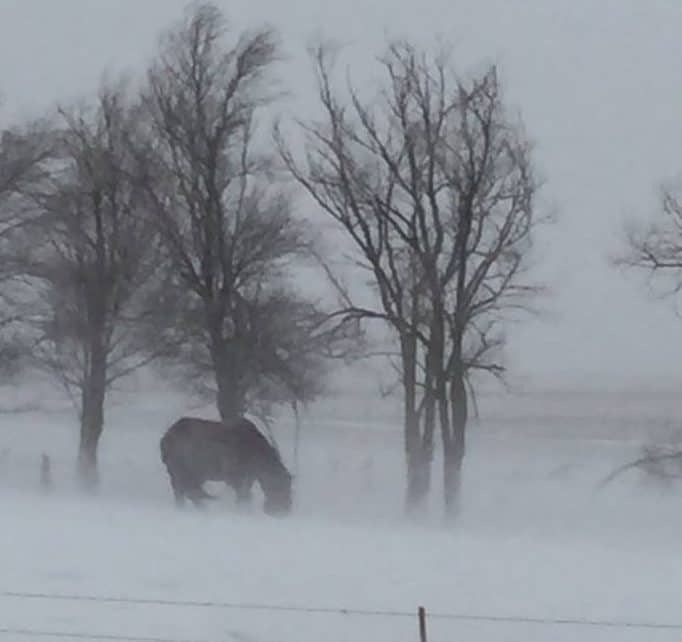 Warren left River Valley Ranch weeks prior to the mare’s death. “I felt like since I took my concerns about the abuse to George and Martha, I did my part. 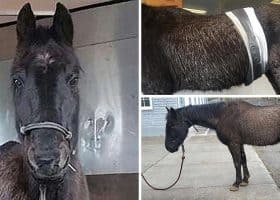 Then I sent the photos to animal control.” The photos show not only wounds on the horses, allegedly caused by Arballo and Hohl, but also equipment including a curb strap with screws and a bicycle chain bit. After the authorities showed Kiss and Torkington the photos, Warren says it became a witch hunt. “I was told they were going to find out who took the pictures and they were going to go after them”. Warren quit shortly after. “They were going to fire me or make my life miserable”. Torkington and Kiss have come under scrutiny by some for their alleged inaction. Torkington spoke with us on the record, but at the advice of her attorney sent the following later that day. “You are not to publish, infer, write or use in any public forum our conversation”. 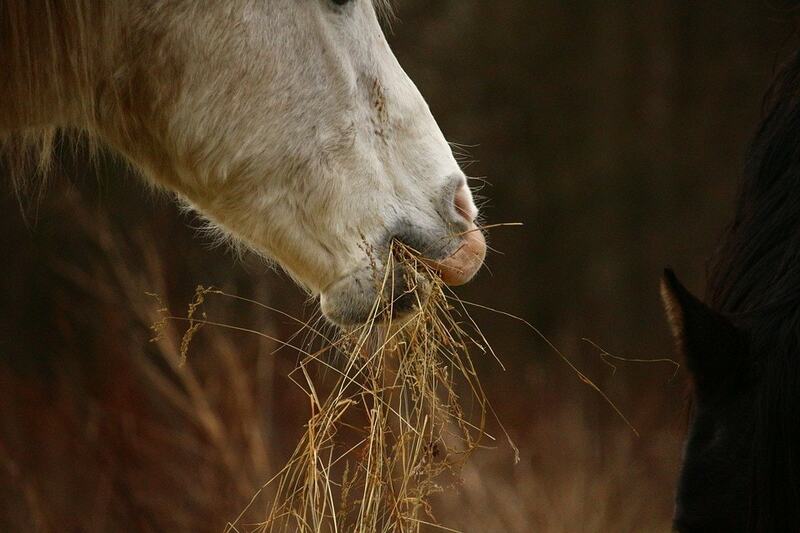 Since the mare’s tragic end, passionate discussions have ensued about bitting up horses. Is it an abusive method or training technique? Debbie Rocha of Debbie Rocha Horsemanship in Rancho Santa Fe has spent her career starting colts. She says although common, it isn’t “a practice she uses at all or encourages.” She knows many do use it, but not with a curb bit. She stresses the importance of using a gentle bit. A curb bit, like the one used on Bella prior to her death, offers no release, according to Castner because it has no moving pieces. He and his wife, Colleen also owned the $5 million sire Colonels Smoking Gun (Gunner) until the stallion’s death earlier this year. 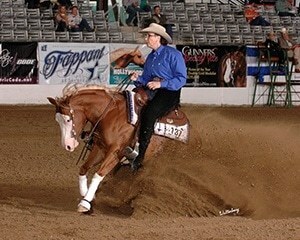 Bella was sired by Gunner and earned over $8,000 through 2012, according to Quarter Horse News. Although it was more than a dozen years ago, Arballo worked for McQuay for about five years. During Arballo’s employment, McQuay says he didn’t have problems with him, although he admits he runs a strict operation. More recently, someone was watching Arballo at reining competitions. 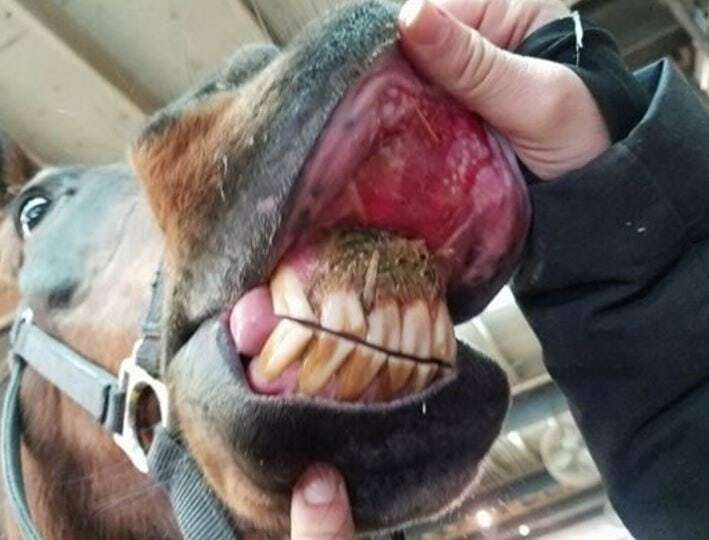 DeSousa confirms animal control was called out to two NRHA Reining Shows at Willow Glen over the summer regarding his treatment of his horses. DeSousa was unable to release the reports or additional information upon our request. He is combining the cases with Bella’s death investigation. 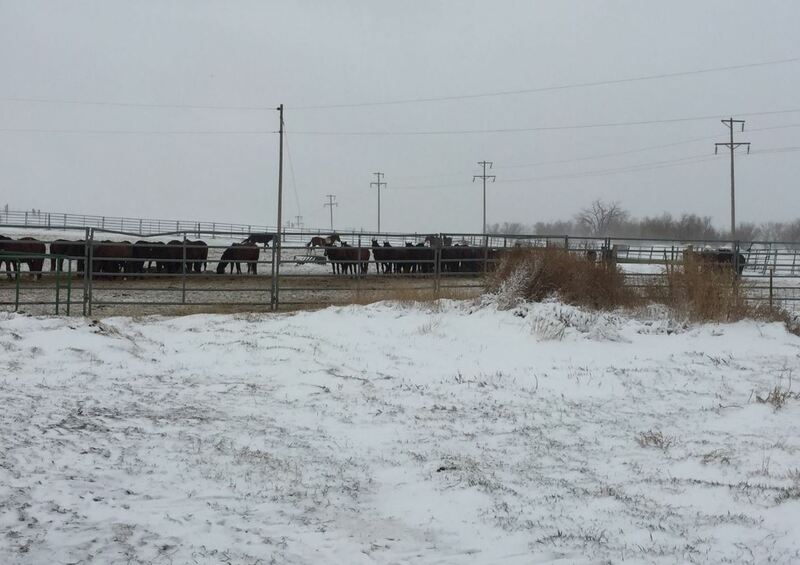 The American Quarter Horse Association and National Reining Horse Association are aware of the current criminal investigation and are in contact with authorities. 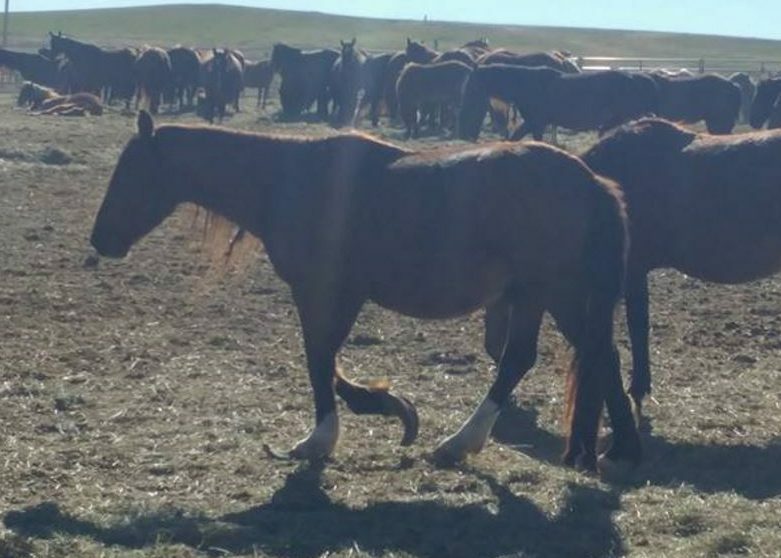 Anyone convicted will be issued suspensions, according to AQHA’s senior director of animal welfare and breed integrity Ward Stutz. Also in touch with authorities is the insurance company that insured Bella, says DeSousa. It is just another detail adding to the already complicated matter as they work to investigate if a crime was committed and by whom. We contacted Arballo, but he did not want to comment for this article. Stay with us as we continue to bring you the latest from this investigation.